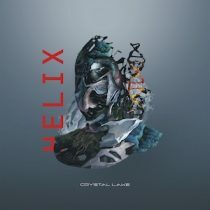 Crystal Lake apparently have no idea what kind of band they are, and that totally works for them in the volatile fifth studio album, Helix. 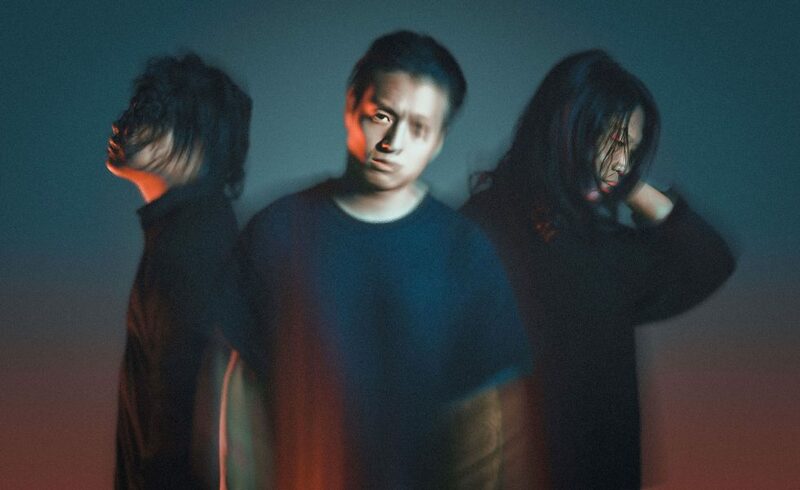 Guttural, electrifying, furious and rabid, the Japanese metalcore outfit aren’t afraid of throwing out their entire arsenal of ideas and experience and hoping for the best–it’s insanity and it’s awesome. Aeon is a cracker of a track–literally. It breaks and bends and blows up all over you with futuristic stylings twisting through volatile, evil-sounding drums, guitars, and gods knows what else. Pure fury. Agony packs a beast of a bop with some oddly beautiful melodies in the vocals in the chorus. Crystal Lake manage to surprise despite a pretty solid continuity of sometimes predictable directions in sound. The recalcitrant nature and the simply executed riffs and rhythms are the epitome of metalcore, and it’s going to be really interesting to see how Crystal Lake take over the Western scene. There are times where Crystal Lake do fall down under the weight of their own indiscernible ambition, Hail To The Fire one such track. Were it not for the interesting vocalisations forcibly packed into this track, it would be one to miss. Vocalist Ryo Kinoshita is the glue that binds this album together, pushing himself creatively, harmonically, lyrically, the unexpected subdued beauty in an otherwise gregarious release. Since 2002 Crystal Lake have been heavily under the radar in certain circles, and listening to this album you have to wonder how a cap was kept so tightly on such a wonderfully futile metalcore offering. The recalcitrant nature and the simply executed riffs and rhythms are the epitome of metalcore, and it’s going to be really interesting to see how Crystal Lake take over the Western scene.